New year - new luck ... or new ministers in cabinet. It all depends on the Prime Minster. 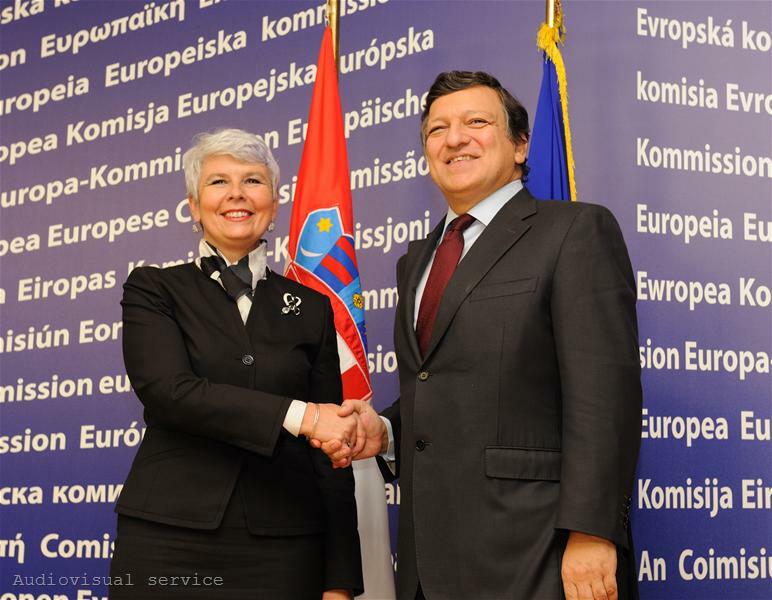 When her name is Jadranka Kosor, she is the premier of Croatia and she has to show both the citizens of her own country and the European Union that she can really fight corruption, even on top government level ... the reshuffle of ministers, allegedly close to the arrested former Prime Minister Ivo Sanader, is rather expected, than a surprising move. 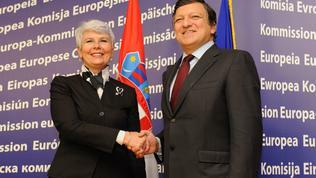 The same day when it became clear that Sanader would spend another month in custody in Salzburg, while waiting the prosecutor’s decision on his extradition to Zagreb, his successor announced that during an extraordinary session of parliament on December 29, she would propose a cabinet reshuffle and would appoint a deputy prime minister in charge of investments. The official reason for the reshuffle, according to Kosor, is that the four ministers were tired and the new nominees would freshen up the cabinet and make it more efficient. Some local media, however, raised the question whether the fatigue was just a pretext for the fact that Kosor was not satisfied with the work of those ministers, and even pointed a reason for her dissatisfaction. Namely: Ivan Suker, the minister of finance (sticking to the post for seven years), cannot cope with his tasks and is also destroying the cabinet’s reputation; environment minister Marina Matulovic-Dropulic is blamed of conflict of interests, defense and former economy minister Branko Vukelic, in his turn, used to be secretary general of the ruling party HDZ and thus could have been involved in the scandal with the party’s secret bank accounts, while culture minister Bozo Biskupic is simply a close friend of Sanader’s. At the same time, thanks to the strong support granted by the HDZ the transport minister, Bozidar Kalmeta, whose name is also connected with numerous scandals, and health minister Darko Milinovic, will remain in the cabinet. 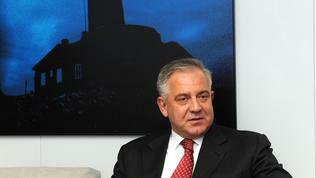 There is no official liaison between the sacking of four ministers and former premier Ivo Sanader, but the local body responsible for the fight with organised crime and corruption, USKOK, requested the hearing of around 100 witness on Sanader's affair, including incumbent Prime Minister Kosor, all government members, the HDZ leadership, officials from top state-run companies, government and HDZ officials, as well as all participants in corruption cases, investigated by USKOK. 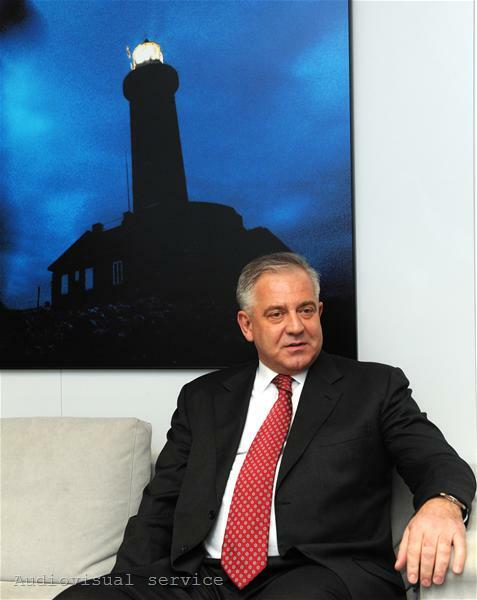 Sanader himself will have to wait for the decision of an Austrian judge in the coming days on scheduling a trial, at which his extradition to be examined. As the Economist commented, a new term had become extremely popular in the region and it was called “Sanaderisation” – a strange and maybe not quite an interesting word for those beyond the region, but definitely becoming more and more popular in the countries from ex-Yugislavia. The term was used to illustrate a similar process, which started in Montenegro, where incumbent ministers were arrested just days after Prime Minister Milo Djukanovic resigned. A term, which could be used in Bulgaria, if the country had started to clean up the mess in its institutions before joining the EU.